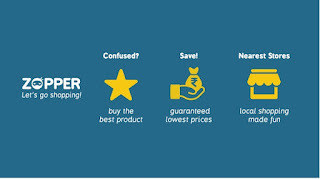 New Users can get a discount of Rs.300 on minimum purchase of Rs.1000 only at Zopper.com. Start your New Year with some fresh deals offered by Zopper, an app that provide you a platform to get best offers, reliable delivery and trusted brand loyality. Now can buy products from your nearest outlets and get surity for best delivery, valuble product with an excellent sevice of Zopper. Simply download Zopper, choose your products online and get Rs.300 off on your minimum purchase of Rs.1000.Catch this opportunity to explore Zopper as the offer is valid for whole month!!! Go to offer page or you can download Zopper App. Select your products minimum worth Rs.1000 and add to cart. You will get Rs.300 on billing amount. Get an extra 30% Offer using Zopper wallet. Or you can choose PayUMoney to get an extra 15% discount. Offer is valid for 1 month only. Coupon is applicable on minimum purchase of Rs.1000. You can avail extra discount using Zopper wallet / PayUMoney Wallet. Discount will be deducted in case of further partial/ complete order cancellation. 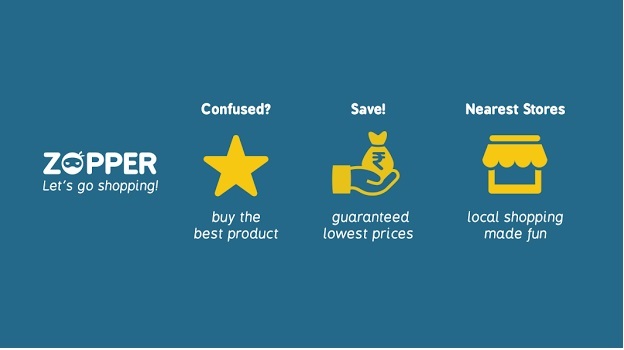 Get in touch with your nearest stores by getting services at your doorsteps only @ Zopper!! !